“Put some Windex on it!” You have heard it, tried it and surely can vouch for it. This popular and traditional glass cleaner has been found to be beneficial for a host of unconventional uses. Windex acts as a solvent, a surfactant as well as a detergent for a number of hacks in and around the house. While it may not be a cure-all, it surely is a clean-all! If you are still searching for the perfect all-purpose cleaner, look no more. We can give you a zillion reasons to stock up your storeroom with Windex to clean and disinfect your home. 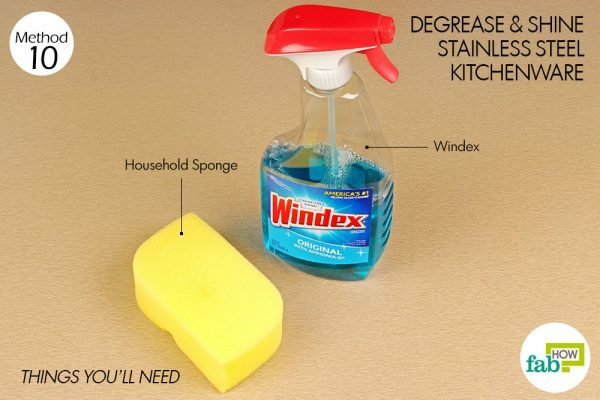 Read on to learn 10 amazing ways to use Windex for cleaning and other useful hacks. If your zipper refuses to budge, a generous spray of Windex will set it free. Note: Be careful not to spray it on the fabric, as it can stain and ruin delicate fabric. Spray Windex on both sides of the zipper. Try to move the zipper back and forth. 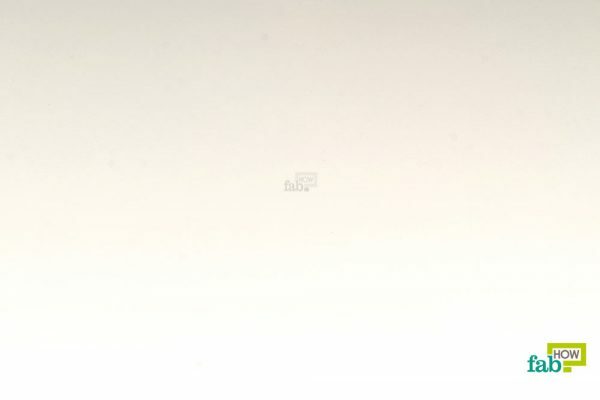 It may not move easily at first, but eventually it will. So, keep at it. Continue zipping and unzipping, applying more Windex as you tug the zipper, until it moves freely. Patent leather shoes look fab but maintaining their glossy finish can be a pain. Now you can say goodbye to that headache. Windex can save you lot of time that you may otherwise spend cleaning and buffing your patent leather shoes to restore their shine. Note: Windex is not suitable for use on any other type of leather or fabric shoes. It is likely to damage the shoes. Spray Windex on your patent leather shoe. If your shoes are made of a combination of materials, be careful not to spray Windex on any other material or fabric. 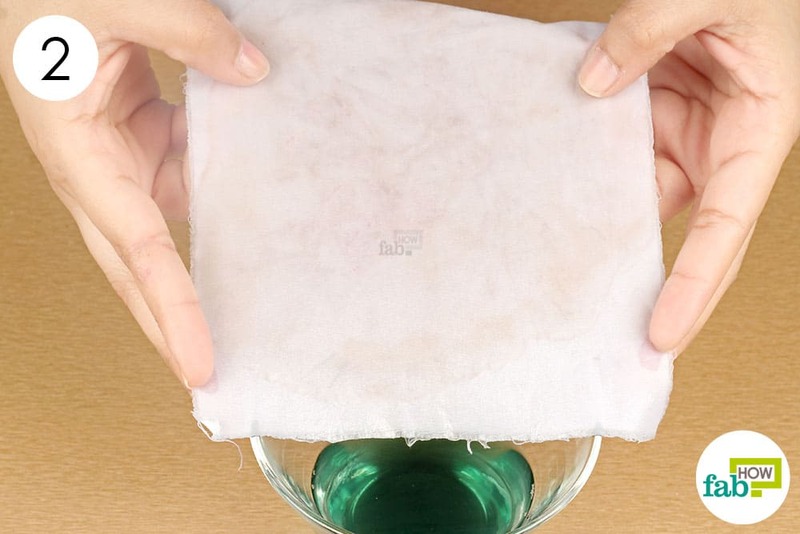 Wipe it clean with a paper towel, and buff it to reveal a renewed shine. Repeat the process for the other shoe. Dirt, lotions and other substances seem to conveniently settle into the crevices of your jewelry over time, making the otherwise beautiful finish appear dull. 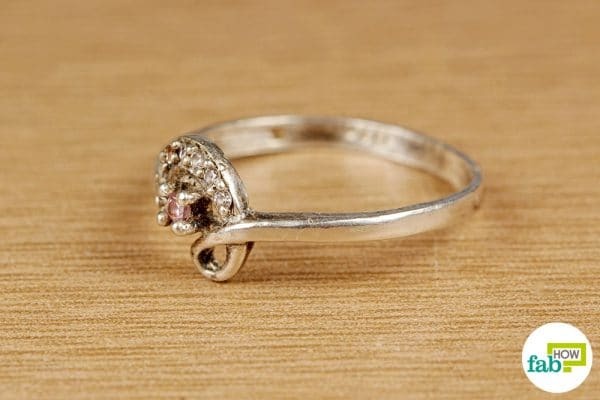 However, you don’t need to sprint to your jeweler every time to restore its sparkle. 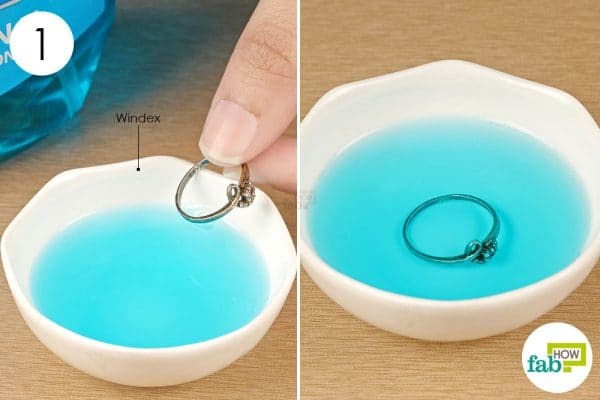 Some Windex can make your jewelry shine like new. Windex is safe to use on gold, silver, diamonds and hard gemstones. Note: Do not use Windex to clean plated jewelry or jewelry with porous gems like turquoise, pearls and emeralds. Pour some Windex in a bowl. Drop your jewelry in it and let it soak for 30 seconds. 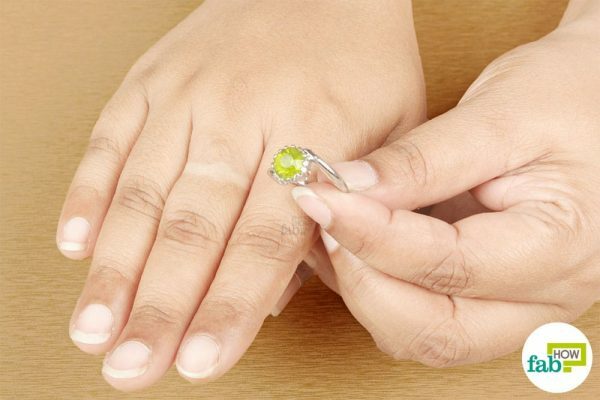 Remove and rinse the jewelry with warm water. 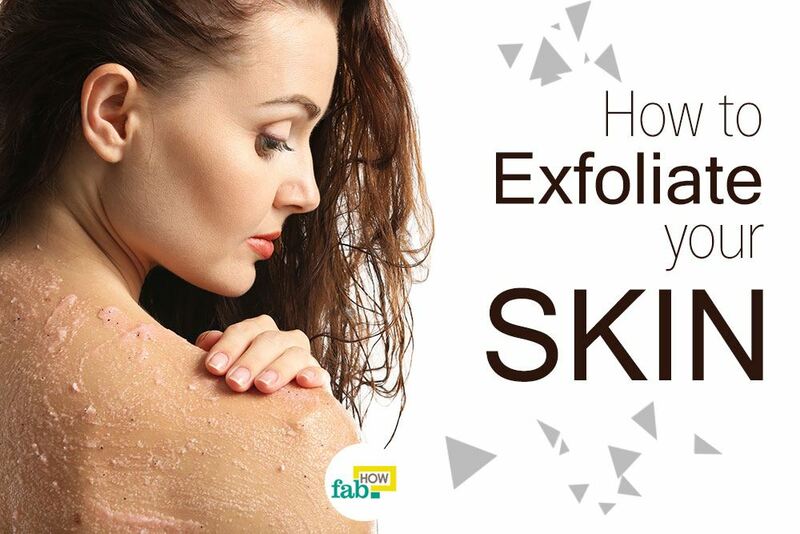 You can also scrub the crevices with a soft-bristled toothbrush to remove settled in dirt. Finish by wiping it clean with a paper towel. Windex can help you remove stuck finger ring if it refuses to budge from your finger. It provides lubrication and has a shrinking effect on the skin which allows the ring to ease out without causing any pain. The chemicals in Windex may react with some metals in the ring which may ruin the ring’s appearance. That’s why you should test Windex on the underside of the ring before using it liberally. Note: Never use Windex to remove stuck finger ring if the skin is broken. Squirt some Windex around the stuck ring. Spray it on your knuckle as well. 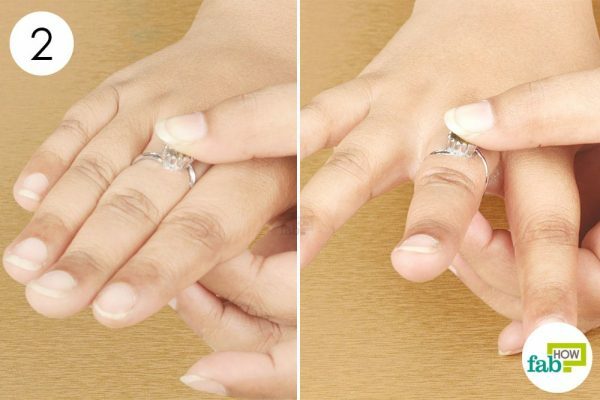 You need to lubricate the knuckle because it is slightly wider than the rest of your finger and is sometimes the reason why that ring won’t come off. Move the ring back and forth to allow the Windex to lubricate the skin under the ring. The ring should now slide off easily. If you’re fed up with ants or pesky cockroaches strolling around in your house, keep your Windex handy. 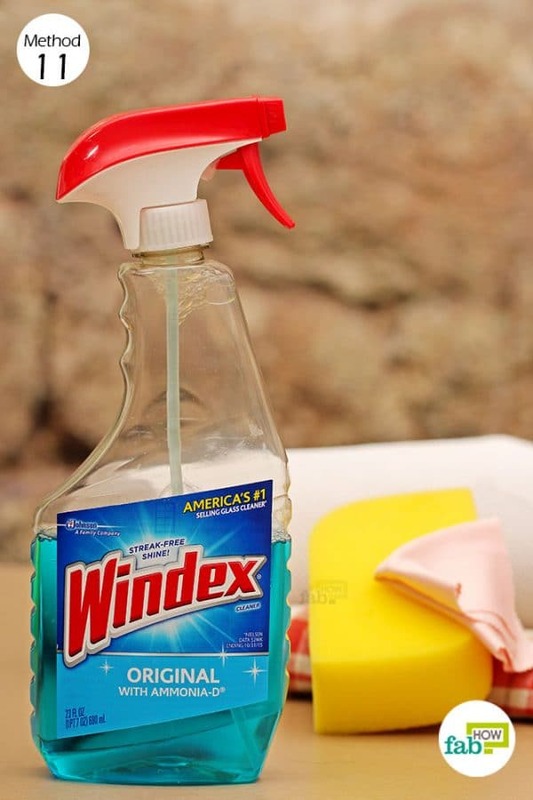 Windex is safe for use around humans but super toxic for pests, resulting in death within minutes. However, don’t try to mess with any flying or stinging insects, as the sudden spray of Windex might leave them angry rather than dead and you can end up getting stung. 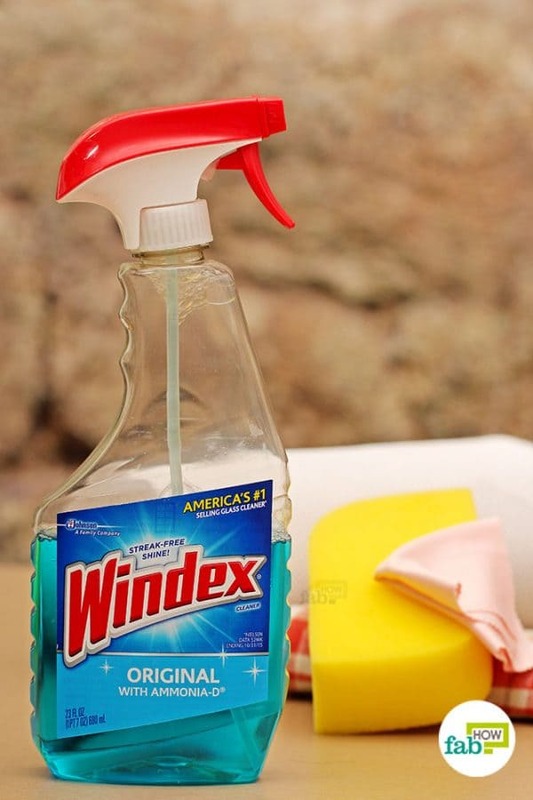 Simply spray Windex on ants or other common household bugs to kill them. Repeat as needed until you no longer see any bugs. Got stung by a jelly fish? Or angered a bee? Don’t fret. A little spray of good old Windex will take away the pain and swelling in a jiffy. It will also neutralize the venom as well as disinfect the site of the sting. Squirt 2 or 3 sprays of Windex on the site of the sting. Wait a few seconds and your pain will fade away. If you are in a pinch, Windex can also be used to remove tough red wine stains from clothes and upholstery. Fill a bowl with Windex. Dip the wine stained area of the garment in the Windex. If you find this cumbersome, simply spray enough Windex on the stain to soak it completely. 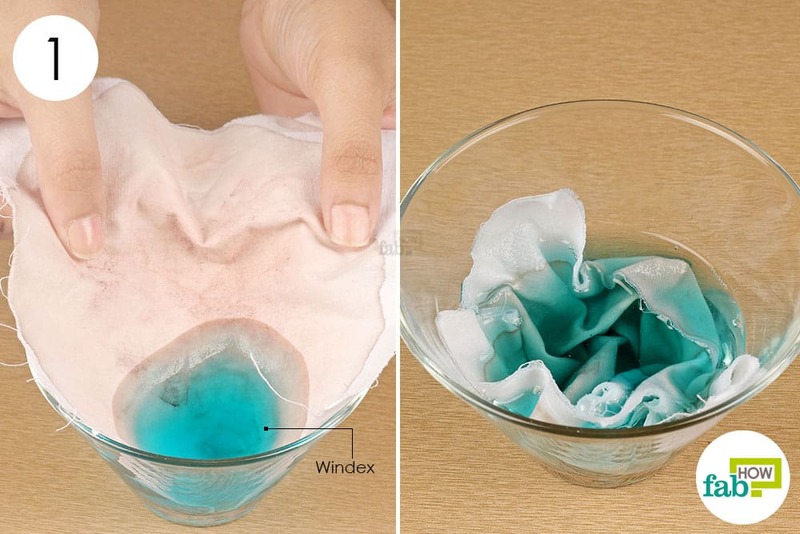 Remove the clothing from the Windex soak and rinse it with water. 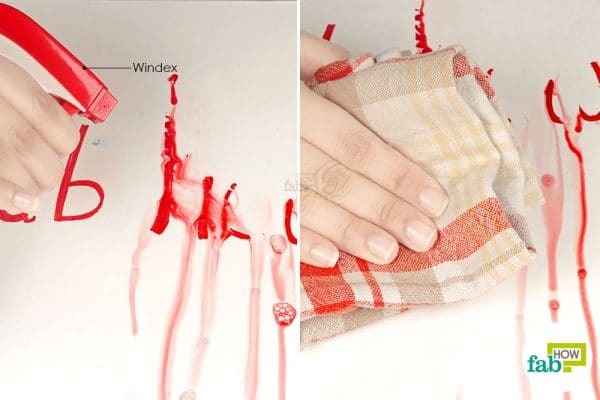 Repeat the soaking process until the wine stain comes out completely. Finish by washing it with your regular detergent. 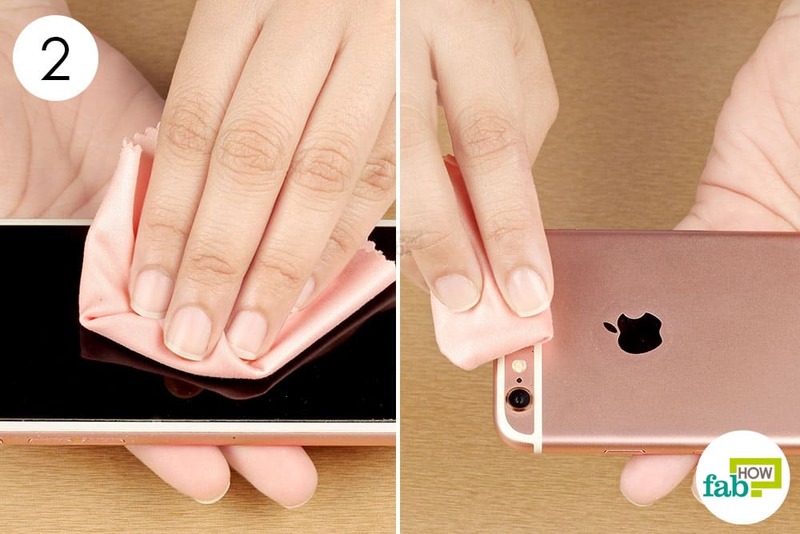 Did you know that your cell phone has more germs than a toilet seat? If we have managed to gross you out, it’s time to bring out your bottle of Windex. 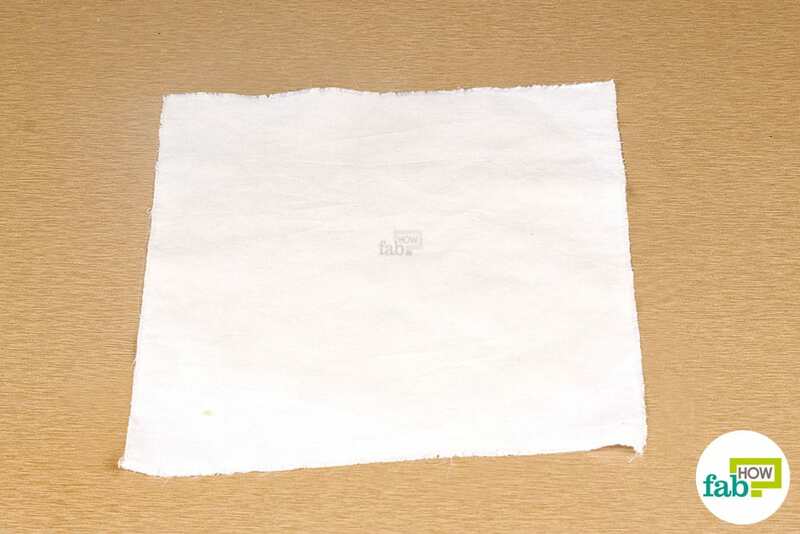 Spray some Windex on a microfiber cloth. Note: Do not spray Windex directly on your phone, as too much Windex can damage the delicate parts of your phone. 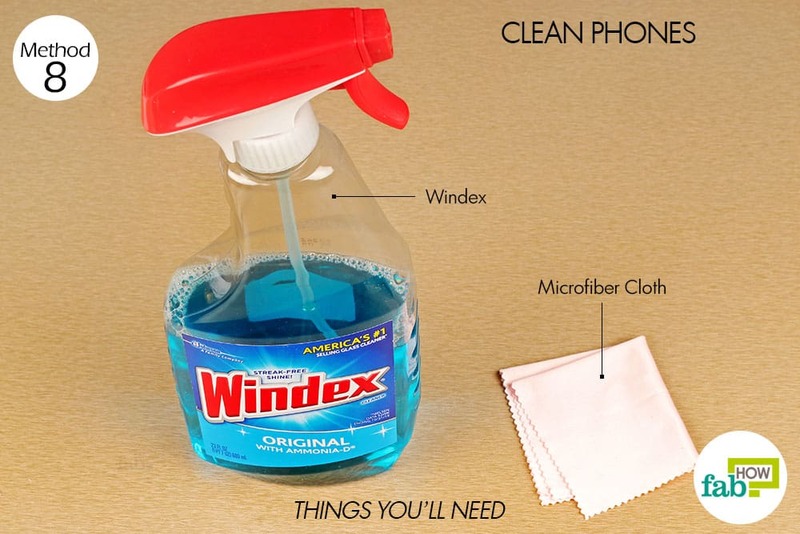 Wipe your phone clean with the Windex-soaked cloth. Often whiteboards end up with accidental stains of permanent marker ink. Regular use of dry-erase markers on whiteboards can also stain them over a period of time. 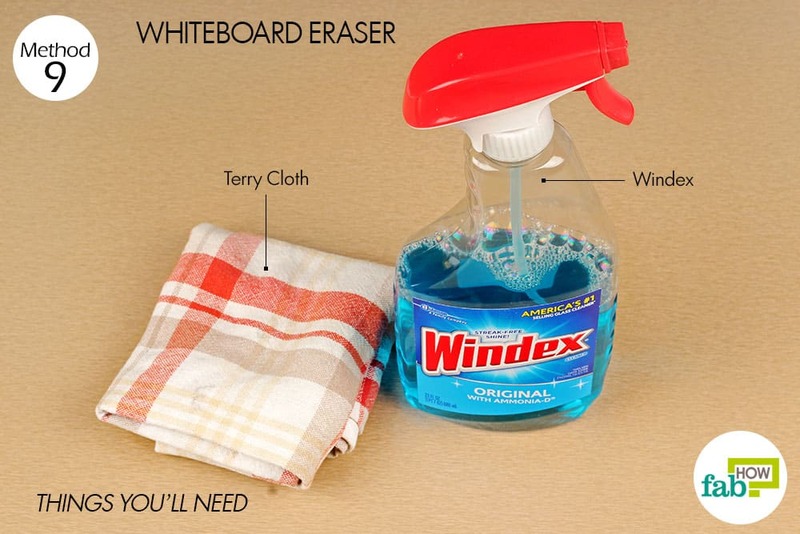 Instead of investing in a special cleaner for whiteboards, just grab a bottle of Windex to remove the stubborn stains from dry-erase boards.Windex acts as a solvent and reactivates the ink, making it easy to clean. Spray Windex directly on the permanent marker stain or lingering ink markings on your whiteboard. Using circular motions, wipe the ink residue off the whiteboard. Windex can also be used to remove tough grease stains without applying too much elbow grease. 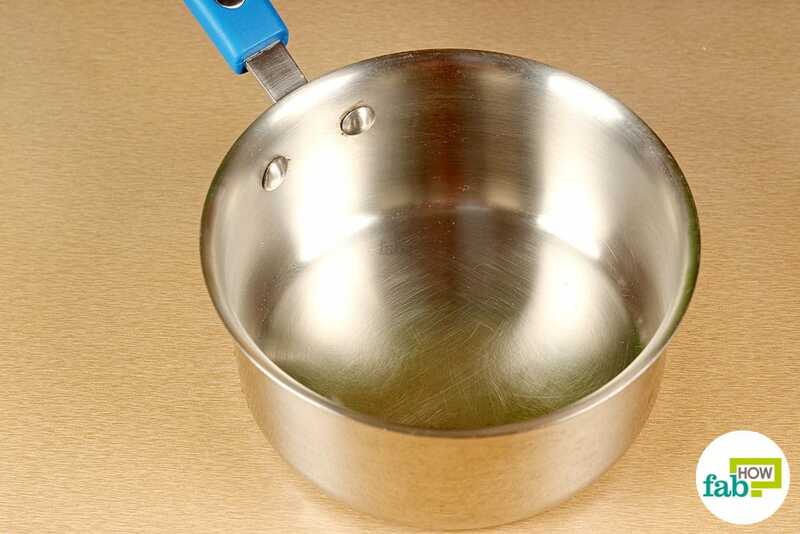 You can use it to remove grease and fat from kitchen cookware and utensils as well as clean tough grease stains off stoves, fans, tiles, grout lines, light fixtures and countertops. 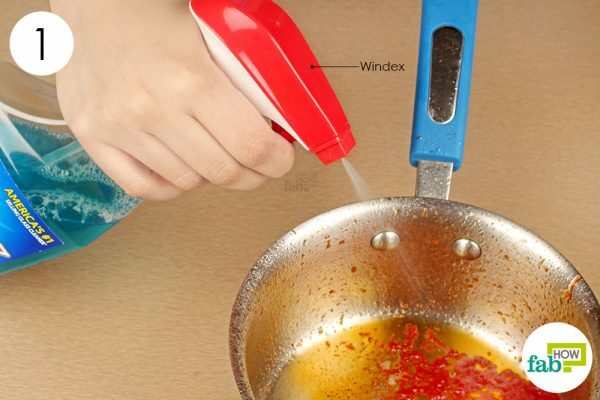 Windex can also be used to restore the shine of your stainless steel kitchenware. 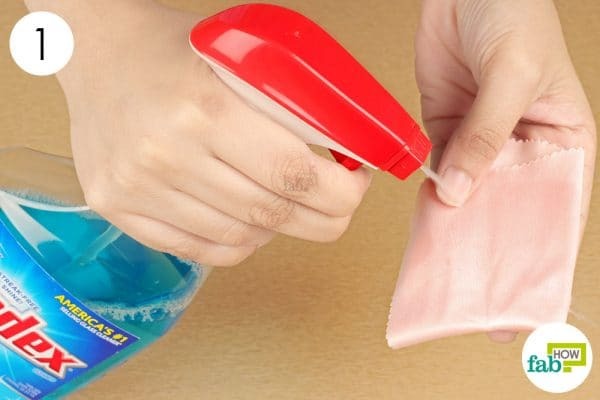 Remember to wash your kitchen items thoroughly after using Windex. Generously spray Windex all over the greasy pan. 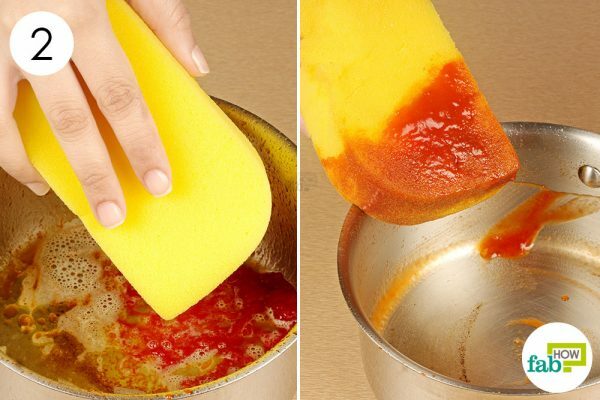 Use the household sponge to wipe off the loosened grease. Thoroughly rinse the pan with water. Give it a final wash with dish soap to get rid of any Windex residue. It wouldn’t be wrong to call Windex a jack of all trades. 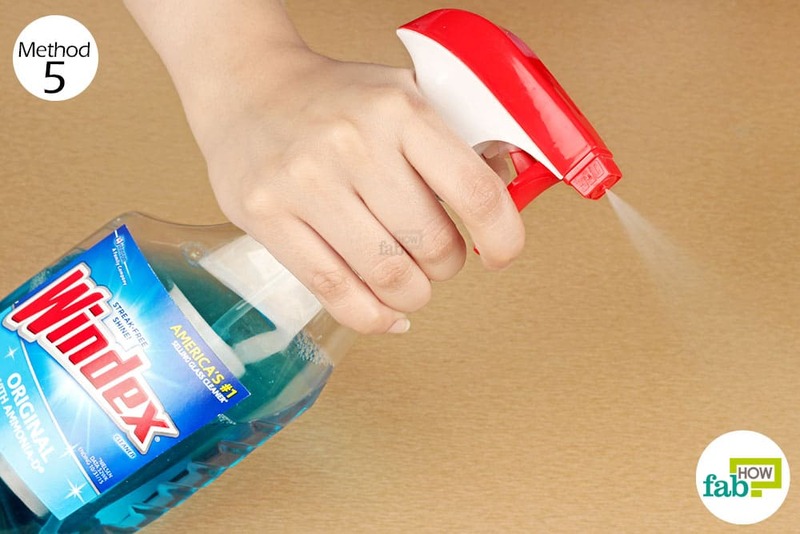 Ditch the array of chemical cleaners for different areas of your home and use Windex to clean and disinfect your closets and cabinets, bathtubs, toilets, faucets, countertops (except marble), stoves and much more. Use Windex to clean microfiber upholstery. Lightly spray Windex on the surface, then scrub gently with a soft-bristled brush. Windex is a perfect cleaner for nearly all areas of the inside of your car. 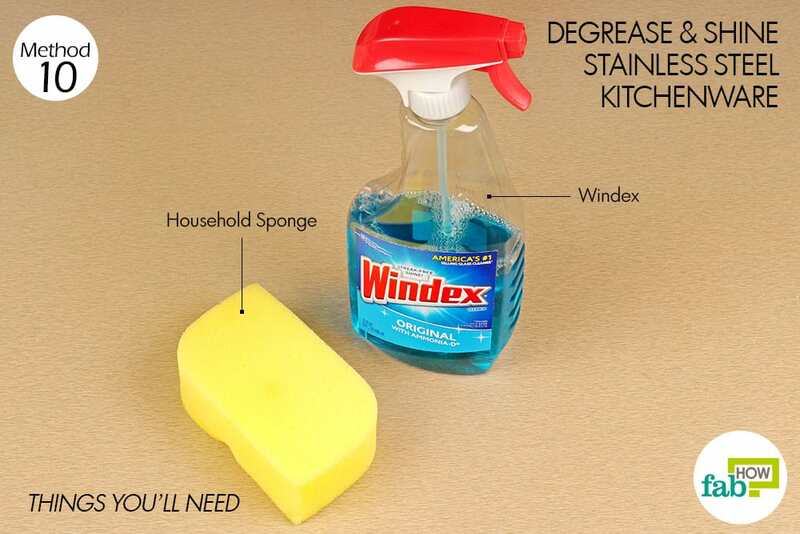 Windex also effectively cleans patio furniture. It is safe to use on aluminum, resin, plastic or glass.